It has been an amazing journey so far with Sunsilk and I cannot be happier to be affiliated with a universal brand that projects so much fun and youthfulness. The sense of optimism you get from watching Sunsilk commercials or buying their products is the same optimism I want you to feel when you read my blog. Like their vision to ensure that you girls are kept happy and confident, I too have that same vision. 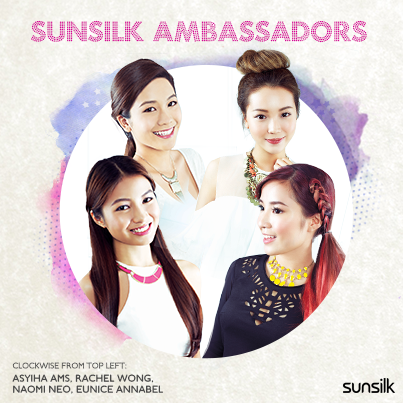 In early 2014, right after my birthday to be exact, Asyiha, Rachel, Naomi and I were appointed ambassadors of Sunsilk! 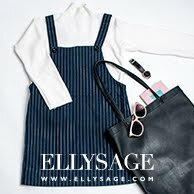 As a blogger, being an ambassador for a brand is probably one the best things that could ever happen for your career, but what made it even better in this case, was having other fellow blogging friends in the same boat as you. That only means MORE FUN! When I first got the news, I was thrilled and super honoured. Before this happened, I was sent to New York the year before for a Sunsilk shoot just as a representative and because of that, I already knew what a huge brand Sunsilk is. I really wanted a spot as their ambassador so when I got it, I was literally beaming from ear to ear, I was the happiest girl alive. Here are some behind the scenes photos I picked out from my old posts. If you'd like to read more about my Susilk journey, just click on the "Sunsilk" tab on the right side of my blog. One of the proudest moment my family and I had- when my face appeared on the cover of a mini booklet that comes with every purchase of Cleo magazine! My mom bought about 3 copies and she still has them all kept safely in a file together with all the other articles I've been featured on. I'll never forget that moment when I saw those booklets for the first time, I knew then that 2014 was gonna be an awesome year. It was the best birthday present I could ask for. 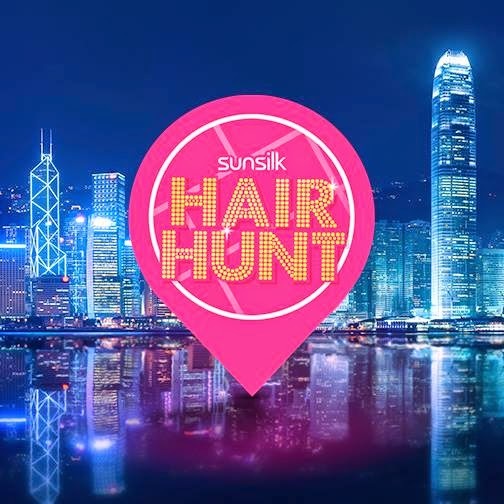 Some time after that shoot, we were set for our next task - the annual Sunsilk Pop-Up Salon! It's basically a place anyone can get their hair styled in just a few minutes. The girls and I threw a little contest before the event and managed to style several of YOUR hairs! It was such a pleasure meeting all of you who came down to show your support and it was definitely an enriching experience for me as well because I walked away with some styling tips I'd learnt from the experts. First time seeing a blown up image of myself in a public space. One of the proudest moments of my life! hehehe. Asyiha, Rachel and I getting our hairs styled! Asyiha and I styling YOUR hair with our high heels on. HAHA. It was so much fun! The Manhattan sunset was so gorgeous. Our dear photographer, Anna Wolf! Such an enthusiastic lady, it was an honour working with her. A Sunsilk shoot isn't complete until you have colourful candies around! YUM! Looking out into the Hudson River with the Brooklyn Bridge in the background. Dreams do come true! Sunsilk shoots are always fun because you can be as silly as you want to be! Happy girls are the prettiest girls! Reunited with Sherry <3 One of my favourite things about the shoot was making new friends. Quite recently, Rachel and I were invited by Channel U to be featured on some of their Style Check-In episodes. We were somewhat co-hosting alongside MediaCorp artiste Carrie, teaching the viewers some tips and tricks on how to keep our manes looking good. That sums up my year as a Sunsilk ambassador! Four major events that I will never EVER forget. Sunsilk has done wonderful things for the girls and I, so this festive season, we would like to give back to our readers! 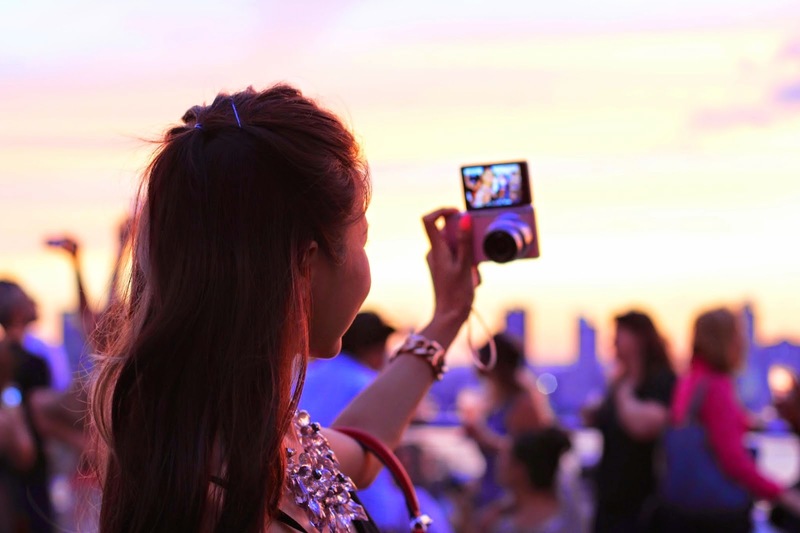 We wouldn't be ambassadors without your continuous love and support so we'll be hosting a little contest where you could win a staycation at The New Majestic Hotel or maybe even a trip to Hong Kong! 3) All correct entries will stand a chance to win a staycation at The New Majestic Hotel in a lucky draw. What are you waiting for? Head over to my Instagram page for more details! Have fun and good luck girls!